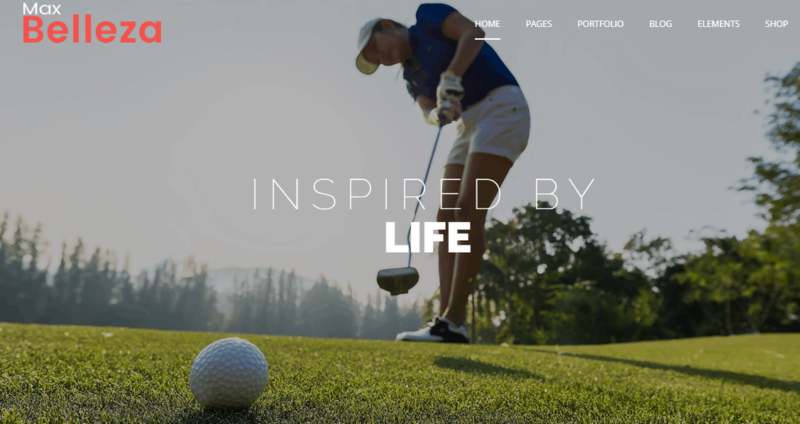 Yoga – Here is our Newest Premium WordPress Themes for people who love to create. The Theme is designed especially for Yoga and Meditation Techniques. 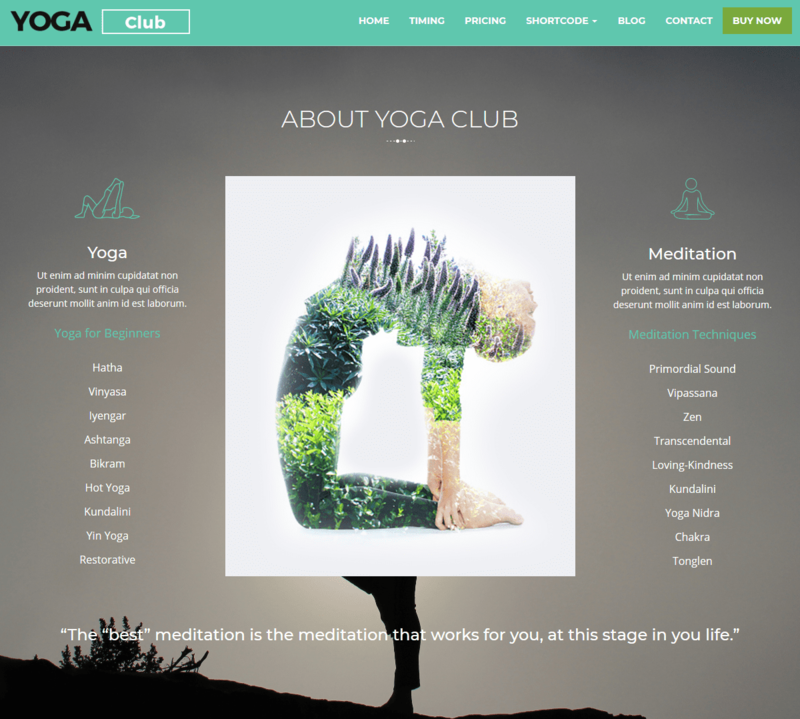 Yoga Club is premium WordPress theme best suitable for yoga and health websites like yoga centers, yoga clubs, yoga trainers, dance, meditation etc. 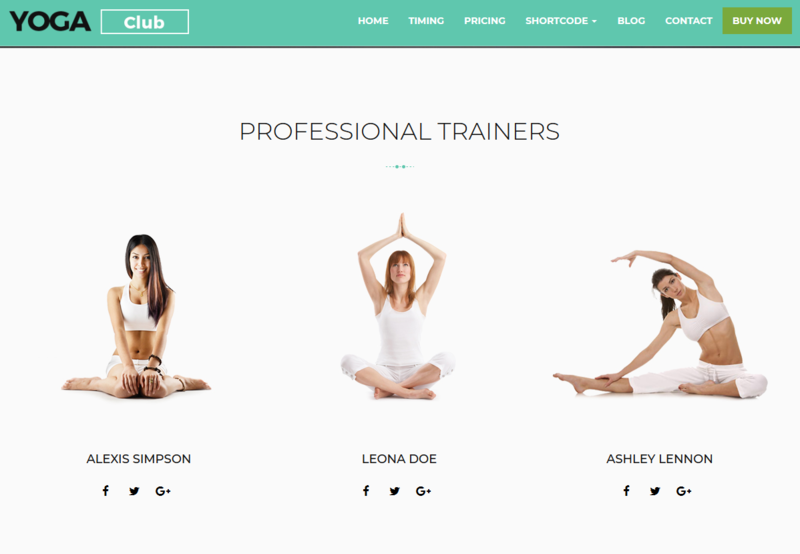 Yoga Club – Premium WordPress Themes comes with the Responsive slider, Sticky menu, About Section, Professional Trainers Section, Picture Gallery, Social Media sharing icons, Working contact form and much more. 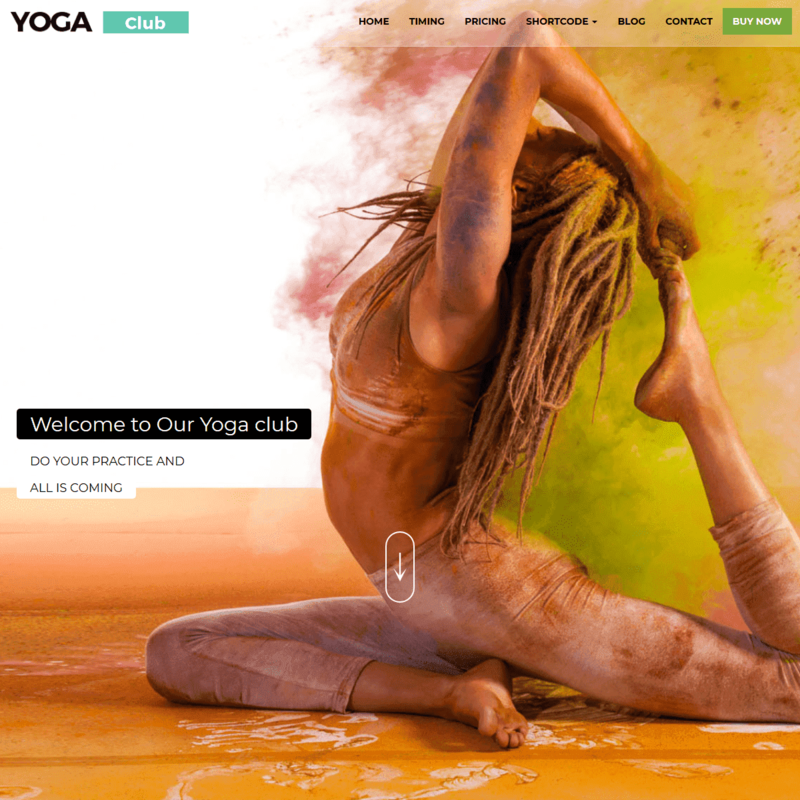 Yoga Club – Multi-Purpose Premium WordPress Themes comes with Sticky Menu. 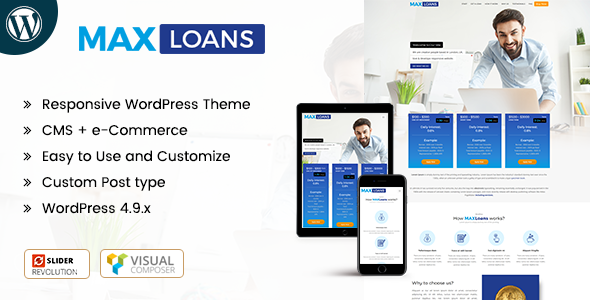 Premium WordPress Themes comes with Counter.  Premium Responsive WordPress Themes comes with About Section. 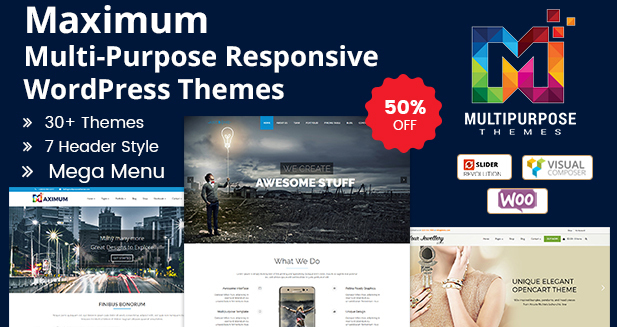 Multipurpose Responsive WordPress Themes comes with Picture Gallery Section. Yoga Club – Multi-Purpose Responsive WordPress Themes comes with Timing Section. WordPress Themes comes with Why Pricing Section. Yoga Club – Multi-Purpose Responsive WordPress Themes comes with Latest Blog. The button is a powerful responsive shortcode that will fit in every container and column size you intend to use, you can try it in Visual Composer. It means User can Easily contact you.